The youth love to watch hit movies and shows on their iPhone or Android device, anytime, anywhere. Yes, watching movies on mobile phones is a good way to kill time when waiting for the underground or in a car trip and I think that’s the main reason for the bigger and bigger screen on mobile phones. However, whatever your mobile phone’s OS or brand is, there is a video format/codec limit on media. You perhaps can’t play MKV on your iPhone 7, Samsung Note 7, etc. In addition, you might want to put some Disney Blu-ray/DVD to iPhone, Android phones for watching. Therefore, we gathered many solutions to media playback issues on moble phones. Even though there is no the one phone you have, you can refer to the similar problems on other phones to solve your same troubles. Before travel to the solutions, you should know clearly what video and audio can be played on your iPhone and Android phones. 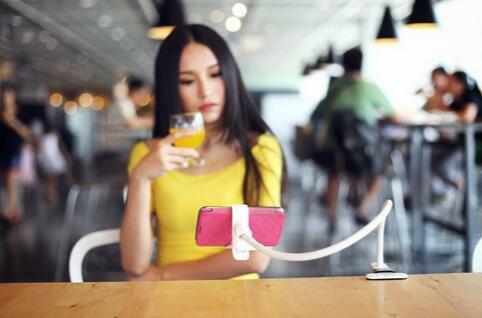 Perhaps, you aren’t happy that you can’t find your mobile phone and the solution you need. Actually, only if your know your question and you can create the solution on your own. If you want to put some unsupported format such as H.265 video, WMV video, MKV video, etc to iPhone/Android devices and other OS mobile phones, you can use the video tools to convert video or rip Blu-ray/DVD to your mobile phone by yourselves.